Need to clear a clogged drain? Not sure why your water heater is leaking? We have the solutions you are looking for! Call your reliable Kent, WA plumbers at Fox Plumbing & Heating for fast, quality service. Our priority is you, and we aim to keep your home safe and comfortable. Contact us today at (206) 654-4990 and start enjoying the peace of mind you deserve! Click here to print out our latest coupons and save on your next service. Are you tired of dealing with unexpected plumbing problems? Get them under control with help from Fox Plumbing & Heating. We are your local plumber serving the Kent area, focused on delivering top notch customer service on each and every job. From emergency plumbing issues to AC and heating, and sewer repair to furnace installation, our experts treat every job with the same level of urgency and quality. Our expert contractor specialize in water main and sewer line replacement, tankless water heaters, ductless mini split heat pumps, an much much more. 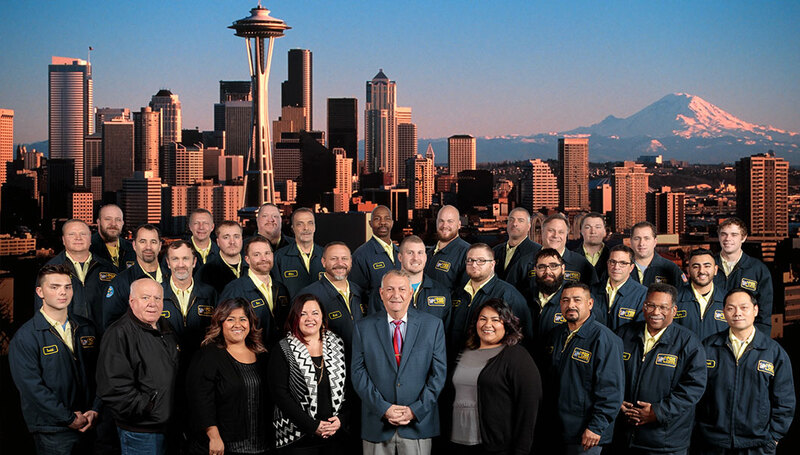 Curious to see what your neighbors in the Kent area think of our services? Why not see for yourself. Our plumbing services have been winning awards for over 10 years. Our constant training and both in plumbing techniques and customer service ensures that you'll get the best, most professional service possible. And we will fix your problem the first time. We are also one of the oldest companies in Washington doing trenchless sewer repairs. 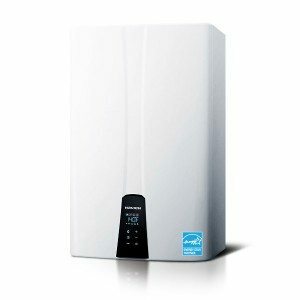 Consider switching to a tankless water heater! These units last twice as long as conventional water heaters, provide an unlimited supply of hot water, and are the size of a small carry-on suitcase so you can save space in your home. Tankless water heaters, while they do cost more to install initially, can actually help you save more on hot water costs over time since they are able to provide hot water immediately, without having to store any water in a tank. While you can benefit from a tankless unit, not every household will experience the same amount of savings. If you have a large household, you may be better off using a traditional tank water heater, which will be able to meet your needs more efficiently. No matter your situation, we can help you find and install the ideal water heater to complement your family’s needs. We recommend a whole house repipe if you live in an older home that still has galvanized steel or polybutylene pipes in place. These materials are prone to corrosion and have proven to be unreliable over time. We will help you replace them with high quality materials such as copper or PEX, both of which are corrosion resistant and extremely durable. Our repiping work is completed by experienced professionals who will ensure that everything meets local building codes and safety standards. Looking for Professional Sewer Line Service? Whether you need to repair replace your sewer line, we have an experienced team ready to help you solve your problem. We do our best to minimize damage to your surrounding property so you can start enjoying an improved plumbing system without having to worry about repairing your front lawn. How do you know if it’s time to call for sewer line repair or replacement? Look out for multiple clogged drains in your home, overflowing or backed up toilets, or water stains on your walls and foundation. Was able to schedule servicing of both my tankless water heater and HVAC system to happen on the same day. JP was able to come and go earlier in the day, and Chris was able to get thru his thorough checks within an hour. Very fast and efficient service. Thank you so much! Call us today at (206) 654-4990 to schedule an immediate visit from one of our experts. Fox Plumbing & Heating will help you get your problem under control so you can return to your normal routine ASAP. Prompt service, quality results, and competitive pricing guaranteed!